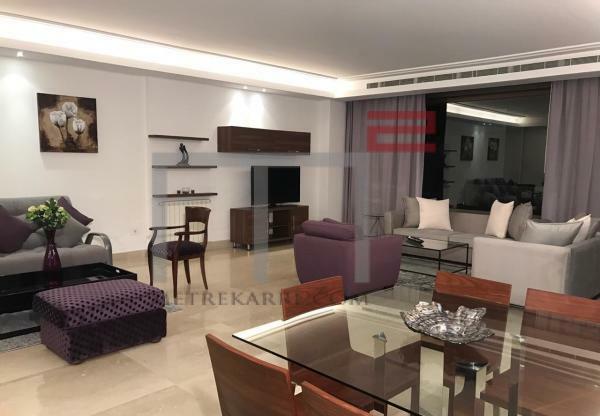 Dfouneh: This is a beautifully fully decorated 280 m2 apartment. It consists of an open/large reception area and has three bedrooms of which one is a master. A must see! Other: Parking(Qty 3), maid's room, and secured residence. 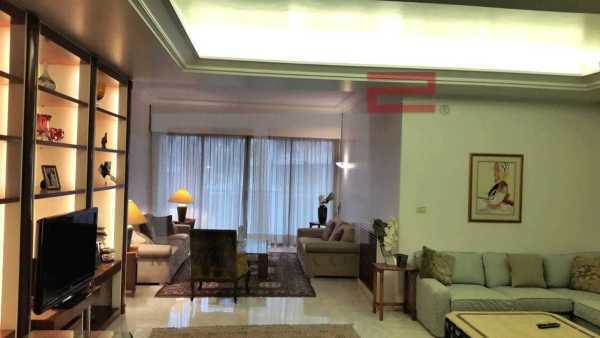 SIOUFI LOVERS: This apartment has an area of 240 m2 . It is located on a high floor and has panoramic views. Its double reception area opens up to a cute terrace and it has three nice bedrooms with four bathrooms in total. Well priced. Call us for further details. Other: Parking (Qty 2), maid's quarters and cave. PROXIMITY GRAND LYCEE / MATHAF: We offer you a 240 m2 apartment that is really nice and has a very nice layout. It enjoys an open plan/layout with two reception areas, three bedrooms and four bathrooms in total. It is being offered for rent fully furnished and with an equipped kitchen. 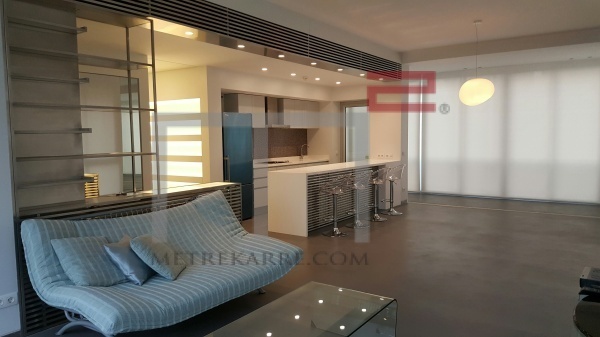 This is a newly refurbished 240 m2 apartment that is now up for rent and is located in a 60's building (charming) within the golden triangle of Ashrafieh (a five minute walk to the ABC mall). The apartment enjoys a triple reception area (living, dining and a TV area) and has three bedrooms (one master). Two nice balconies add to its charm. Rent includes furniture and an equipped kitchen. Loft Seekers: We offer you the chance to rent out this gorgeous 170 m2 loft apartment located on a well-known street. It is designed as one open layout with modern finishing all throughout. Furthermore, it has one master bedroom with a Jacuzzi area. Rented out with a fully equipped kitchen and can be furnished for an additional $ 2000 per year. A very good deal to consider. More pictures upon request!